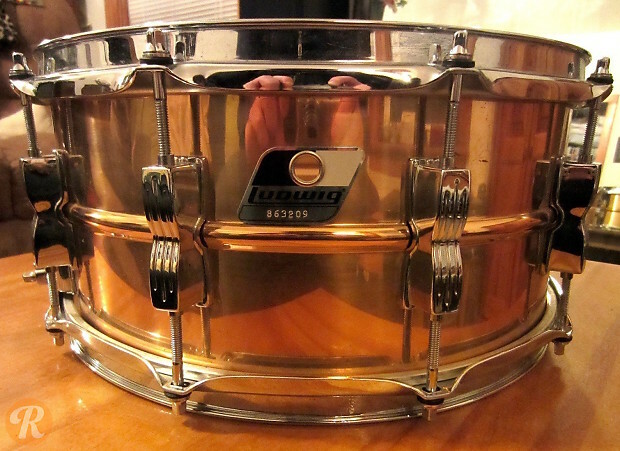 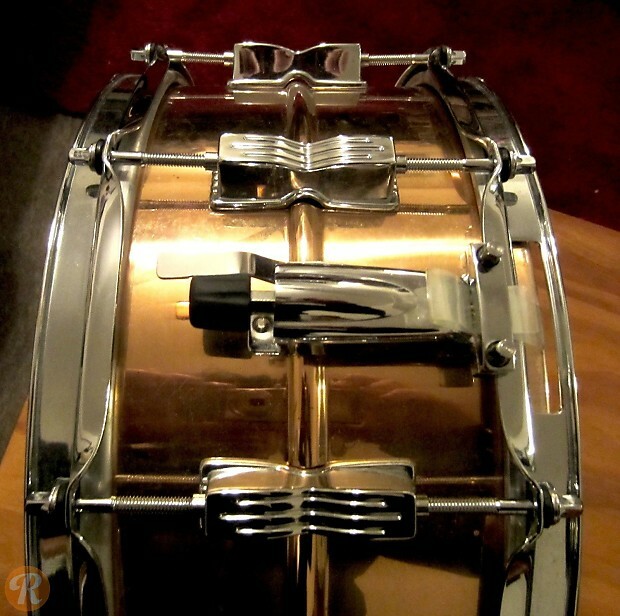 The Ludwig Rocker Bronze snare is a budget-minded phosphor bronze drum. 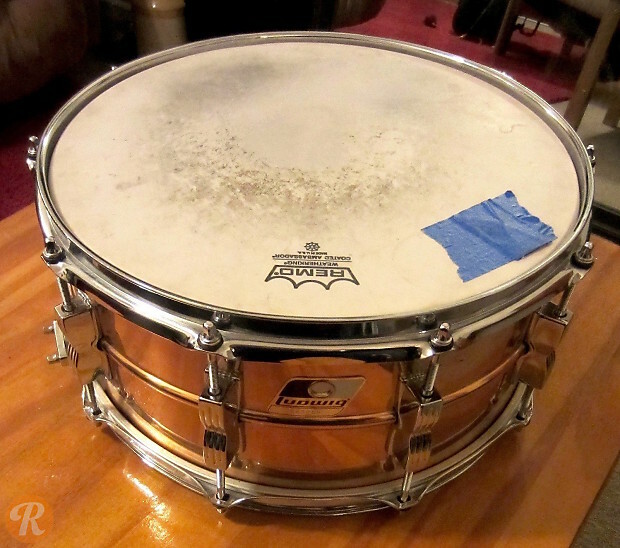 It produces a fairly dry sound, with a woody attack and rounded sustain. 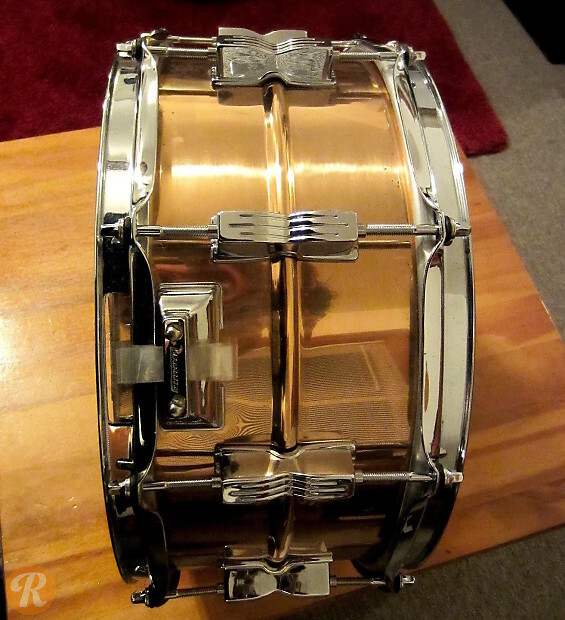 Unlike Ludwig's USA-made seamless metal snares, the Rocker Bronze is imported from Asia and does not offer any hardware options.